Gong Yoga ~ Every Monday! 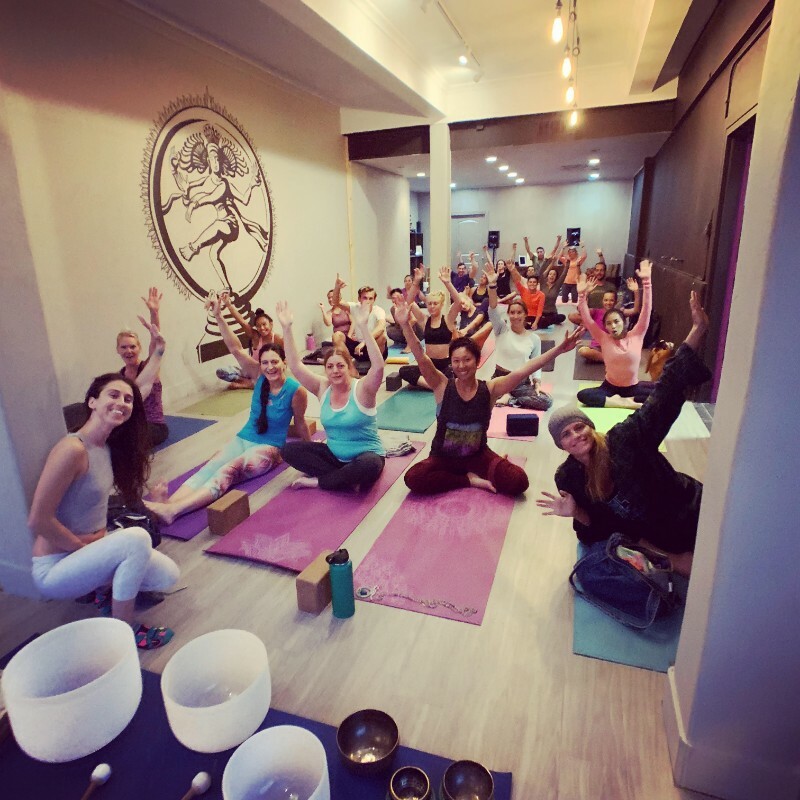 Home Events Gong Yoga ~ Every Monday! 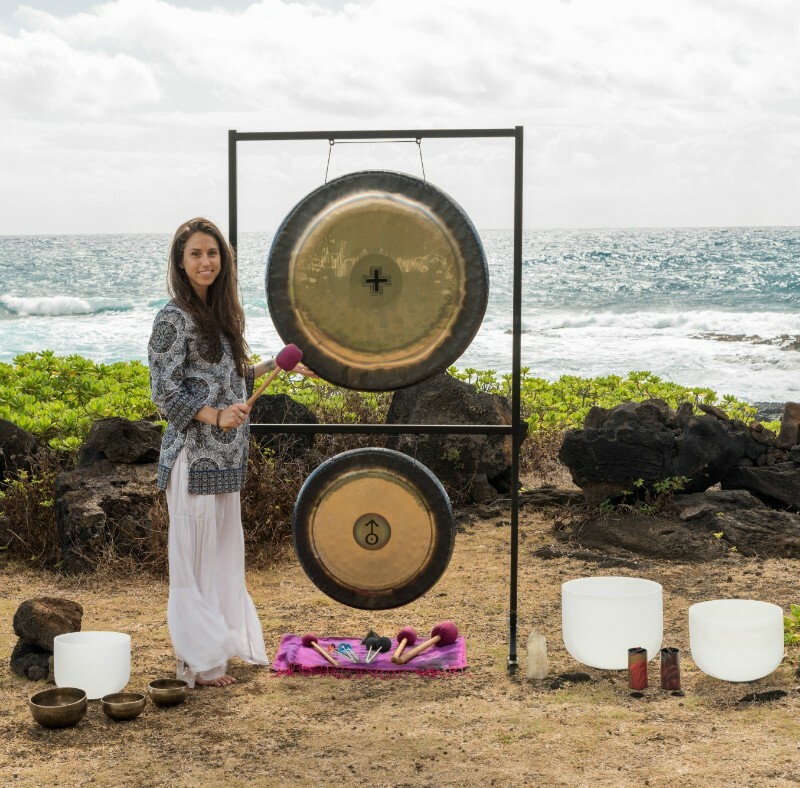 The practice of different types of Yoga while basking in the sacred Sound Therapy of the Gong (& Crystal Singing Bowls)! 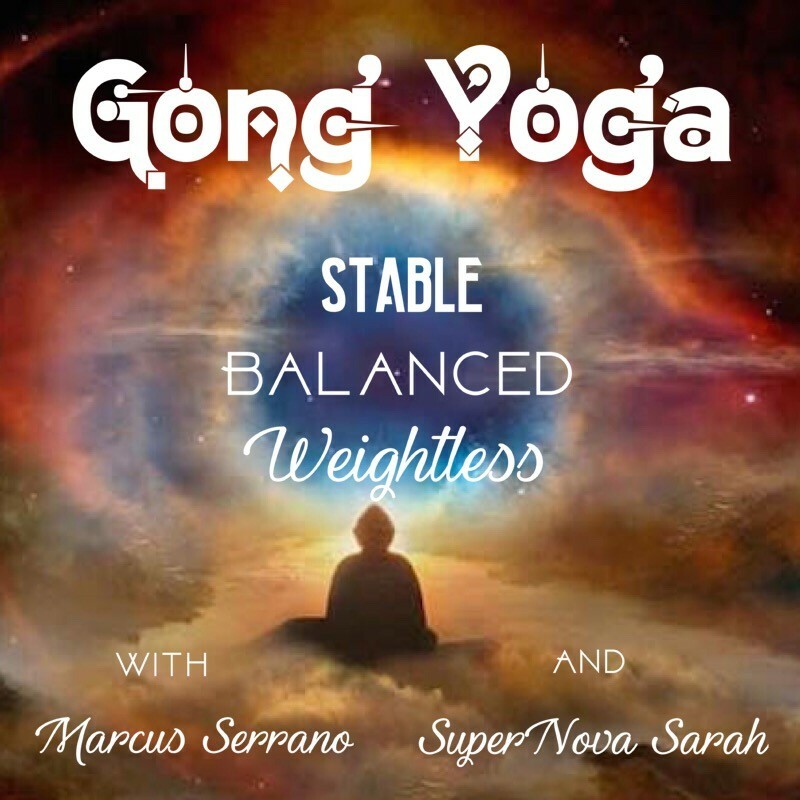 This week is a collaboration of offerings from Yoga Instructor, Marcus Serrano, and Sound Alchemist, SuperNova Sarah Daigle. 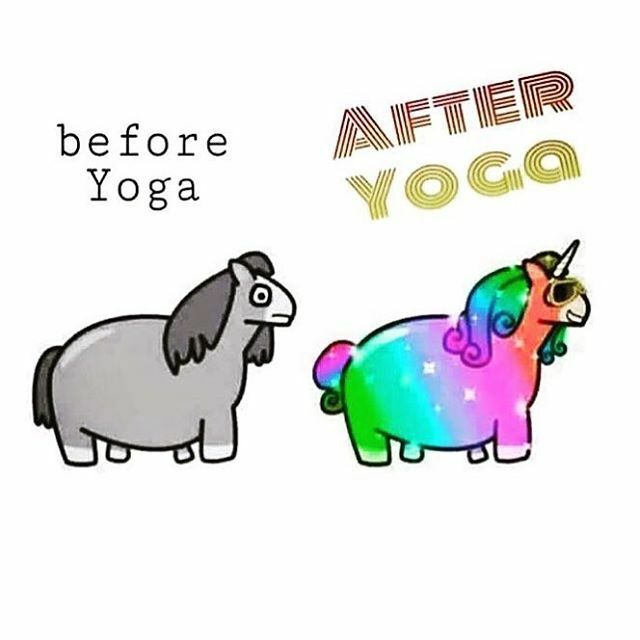 EVERY MONDAY – ARRIVE 5-10 min early to claim your space! 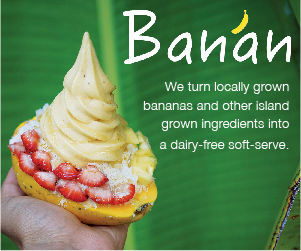 A blend of Asanas and Pranayama that flow with the needs of the those that join us. 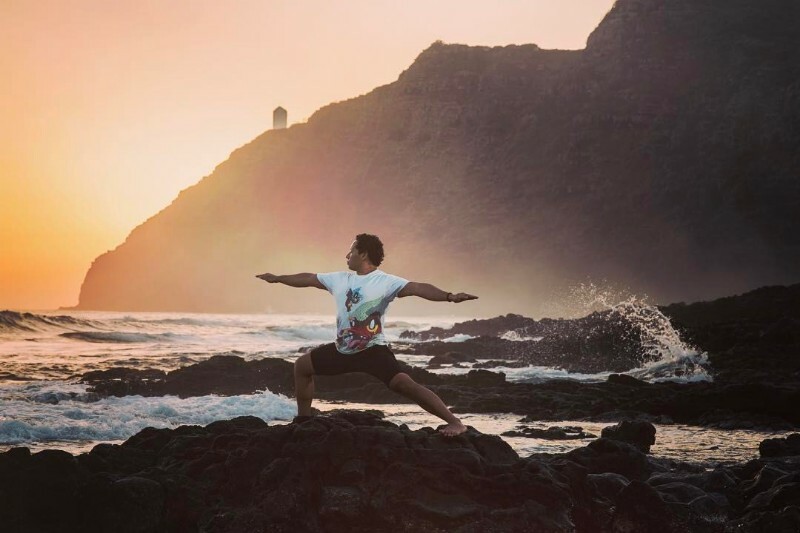 Through conscious movement and intentional breath blended with sacred sound, we reach deep states of meditation and transcend into LEVITATION (interruption of sense of gravity) as we immerse ourselves in the rejuvenating vibrations of Sound. 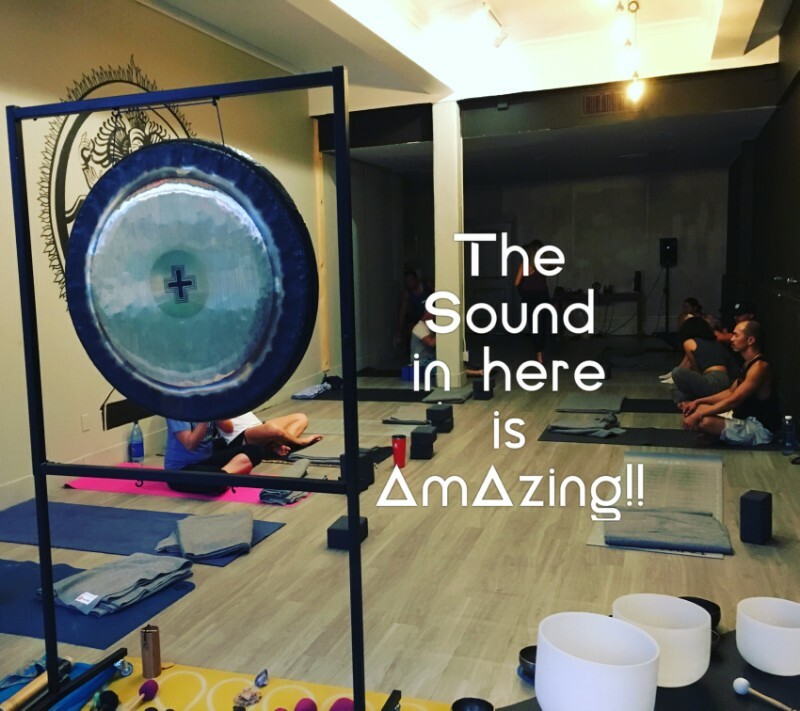 You will experience sound therapy with the Gongs, Crystal Singing Bowls and other sacred instruments throughout the entire class including a lengthened Savasana. 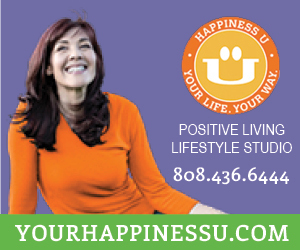 Come raise your energy levels and gift your Self some YOU time.You deserve it! Gongs of Aloha on Meetup.com for more events!